My husband and I visited California’s Sierra Foothills in El Dorado County a few weeks ago, intrigued by some wine samples thoughtfully sent a while ago. And to celebrate our anniversary since after seven years, we’re only itching to explore more food and wine. The hills of El Dorado County are famed for the gold rush in the late 1800s. Hopeful prospectors arrived in the region, set up camp but also planted grapevines. So fun wine history is everywhere. Today, there are over 70 wineries to explore in the El Dorado American Viticultural Appellation (AVA). I found the area lush with earnest smiles, low-priced tasting fees and no attitude — a refreshing departure from the glitz and glam flourishing in, ahem, other wine regions close by. With over 30 different grape varieties growing there, it’s an enchanting place to explore Italian-origin varietals like Barbera and Sangiovese as well as Riesling, Viognier and Malbec. Driving from one winery to the next allows for scenic views of rolling vineyards, orchards, grazing cows and mountain vistas – a respite from bustling daily life. 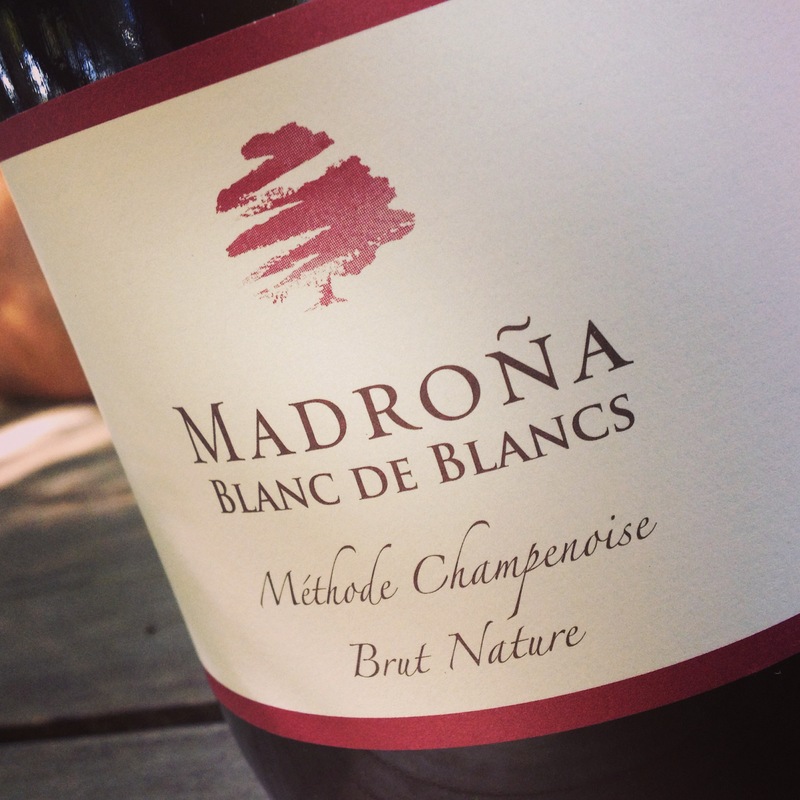 In the Apple Hill/Camino growing region, not-miss wineries include Madroña Vineyards, a favorite for their outstanding dry Rieslings. Welcoming owners Maggie and Paul Bush host guests on a daily basis at their homey estate winery. They’re normally on site, speaking passionately about the region and all it has to offer. Organically grown, the wines are also reasonably priced. Best tastes include the Madroña Dry Riesling, Zinfandel and Barbera. Second generation Boeger Winery, a windy 15-minute jaunt from Madroña, is the ideal picnic place to enjoy pastoral scenery and a bottle of wine. A haven for history enthusiasts, Boeger sits on one of the oldest vineyard sites in California, dating back to the 1850s. The original winery and distillery are open to the public and you should take a peek. And don’t miss the Barbera, Pinot Gris and an Italian-varietal blend called Migliore. If culinary gold is also what you seek, you should plan your El Dorado trip during the summer and fall months to experience the Pairings Lunches at Miraflores Winery. Each weekend from June through October, owner Victor Alvarez brings in a different Sacramento-based chef and sommelier to create and serve four-course lunches overlooking his rolling, hillside vineyards. The sommelier or chef serve and describe each dish in detail, explaining how all the flavors work together in harmony. 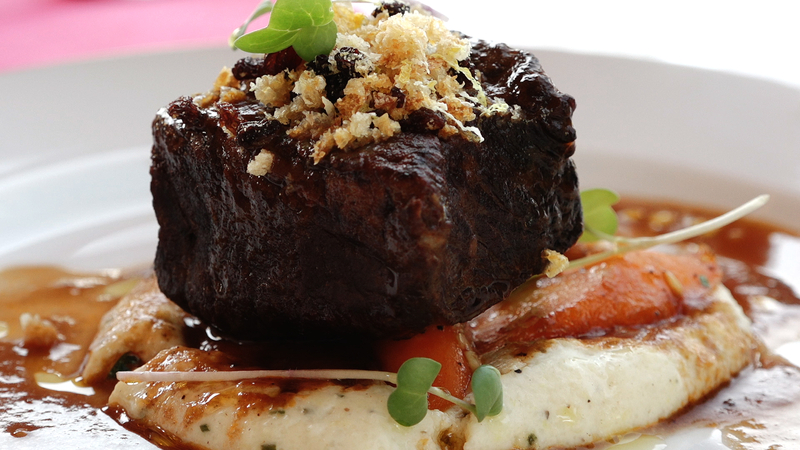 Paired with four Miraflores wines, no menu is ever the same. Miraflores wines to try include Viognier, Barbera, and their sweet wines can substitute for dessert. Sierra Foothills might not be the first California wine country destination on anyone’s list… but it should be considered. Friendly people, less expensive and impressive wines make it one area I’ll return to.